Cross-cultural researchers study, in most cases, transfer of leadership development (LD) theory, research and practices from the USA to other country contexts. Less attention is paid to the development of indigenous models of leadership development in country-specific contexts. We address this gap by examining emerging leadership development practices in India. 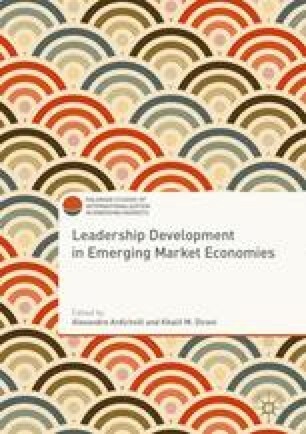 This chapter reviews scholar-practitioner literature on: (a) leadership development theories and models as applied to the specific context India and (b) emerging practices in leader and leadership development in India. We present implications for future research and practice in leader and leadership development.